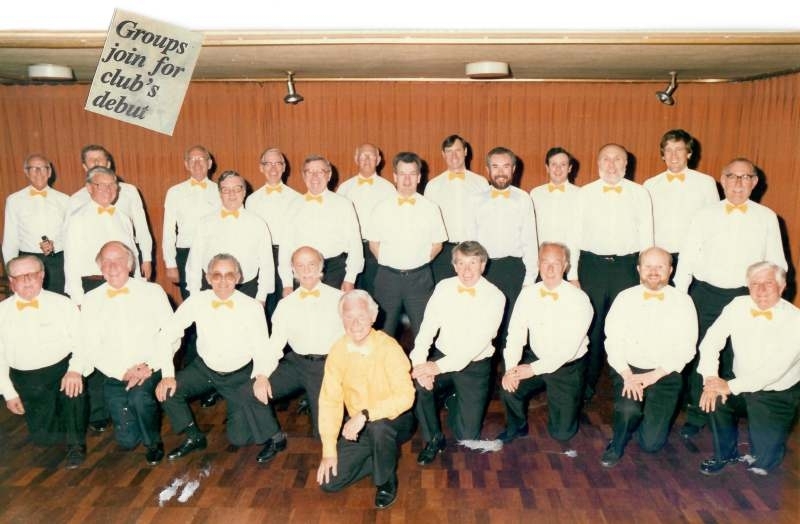 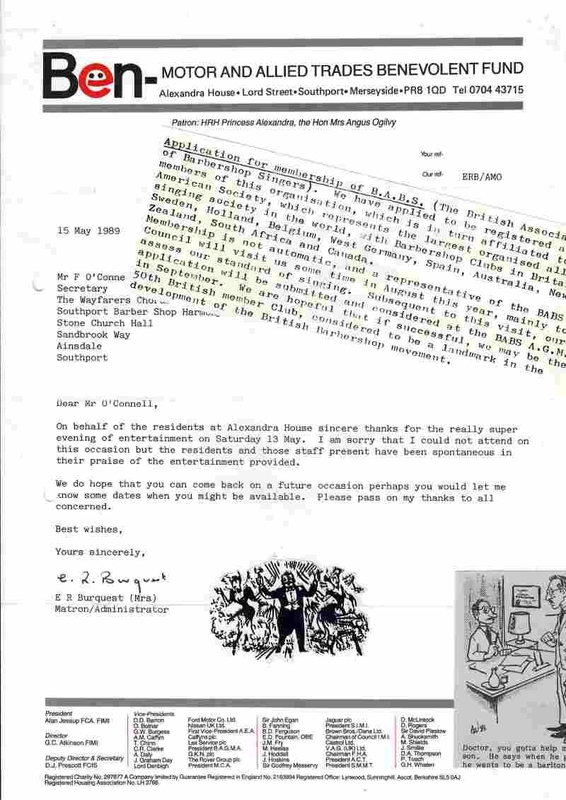 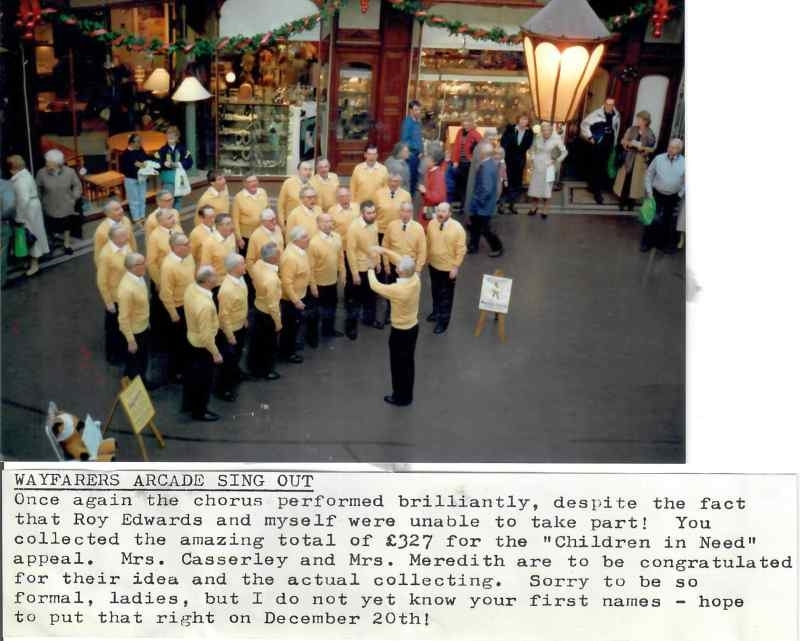 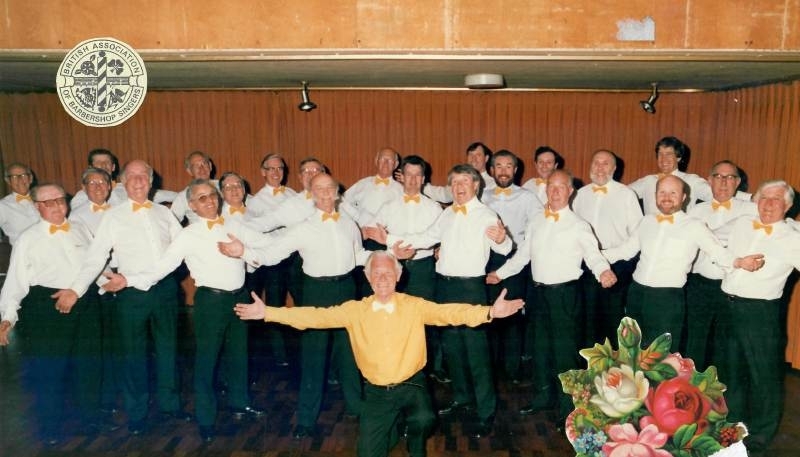 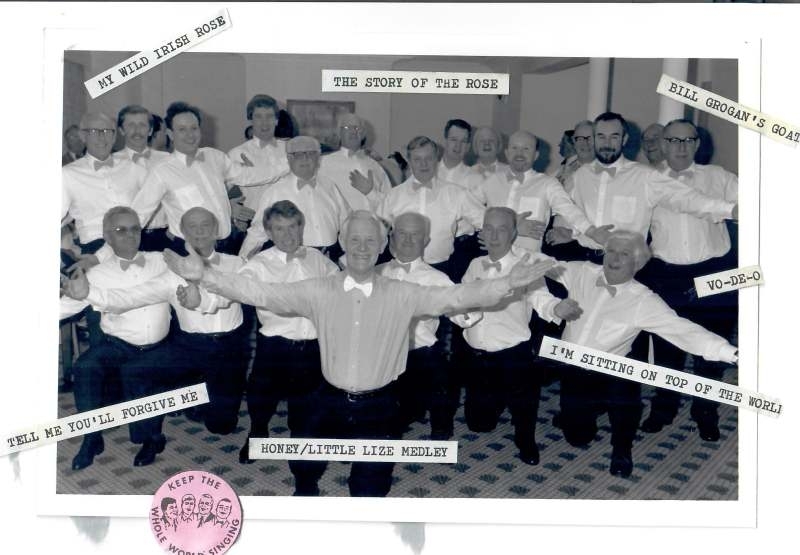 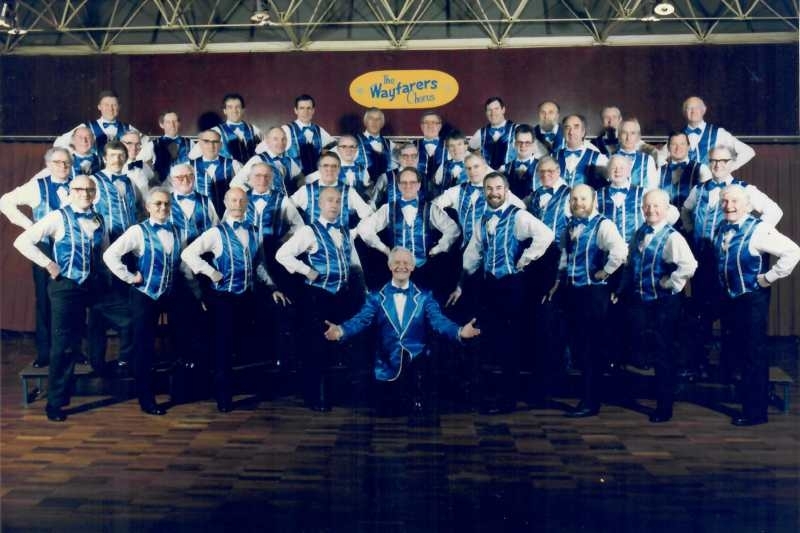 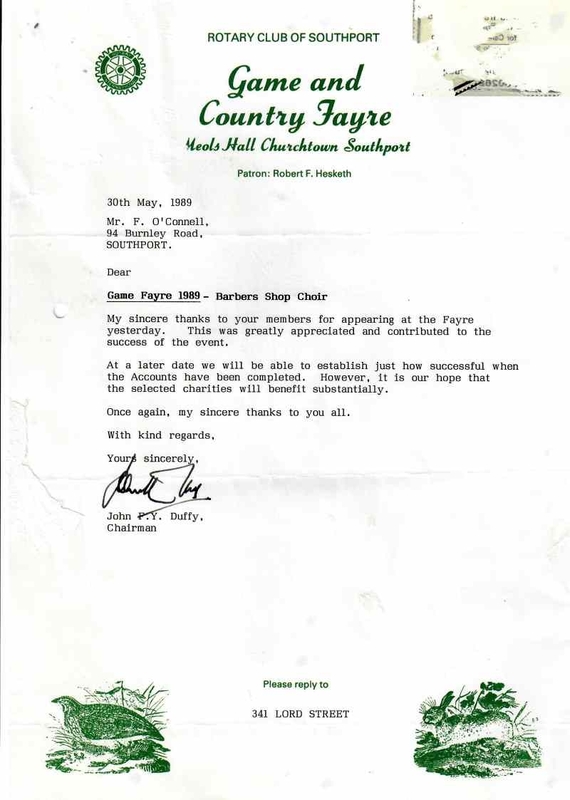 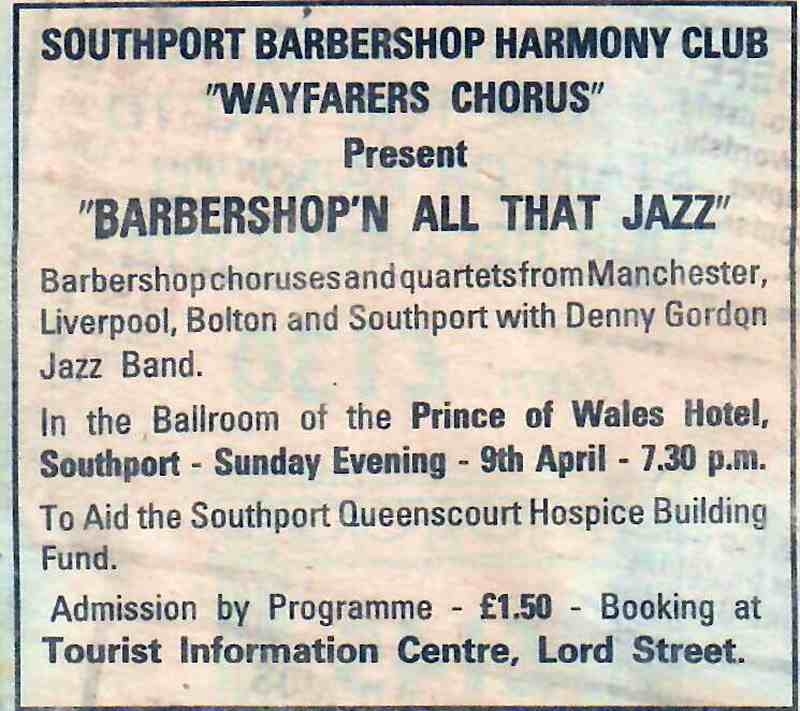 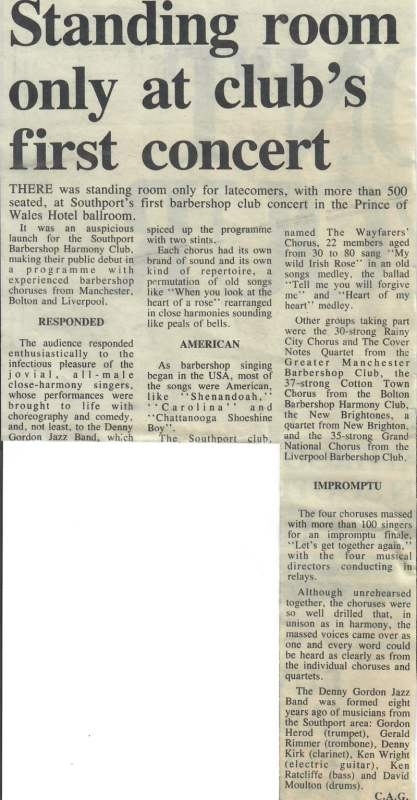 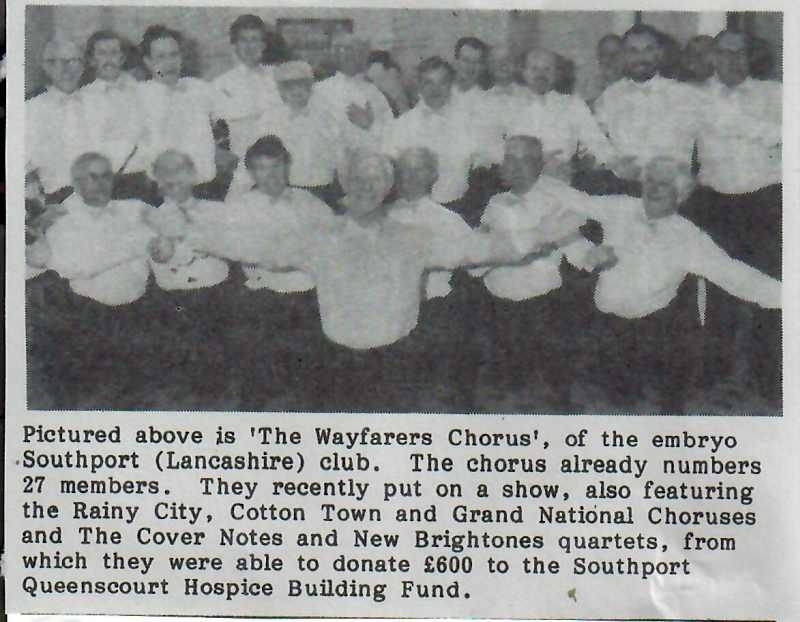 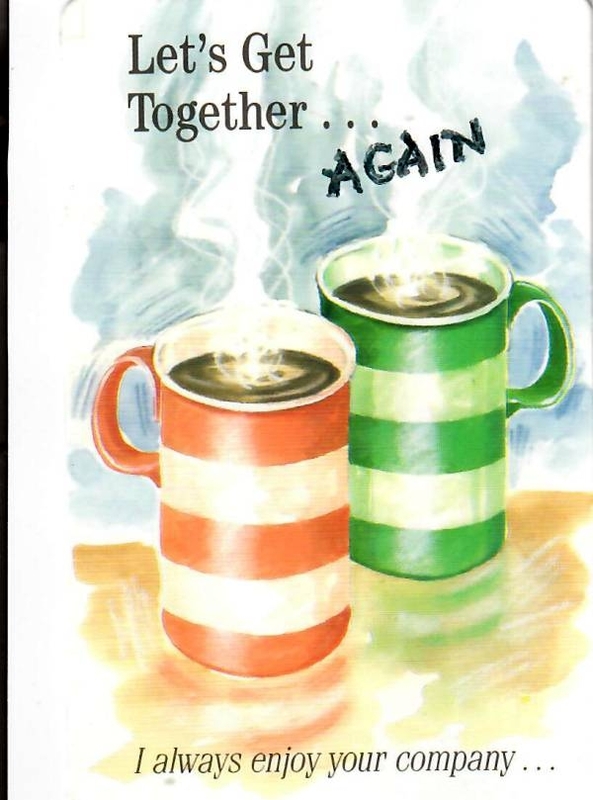 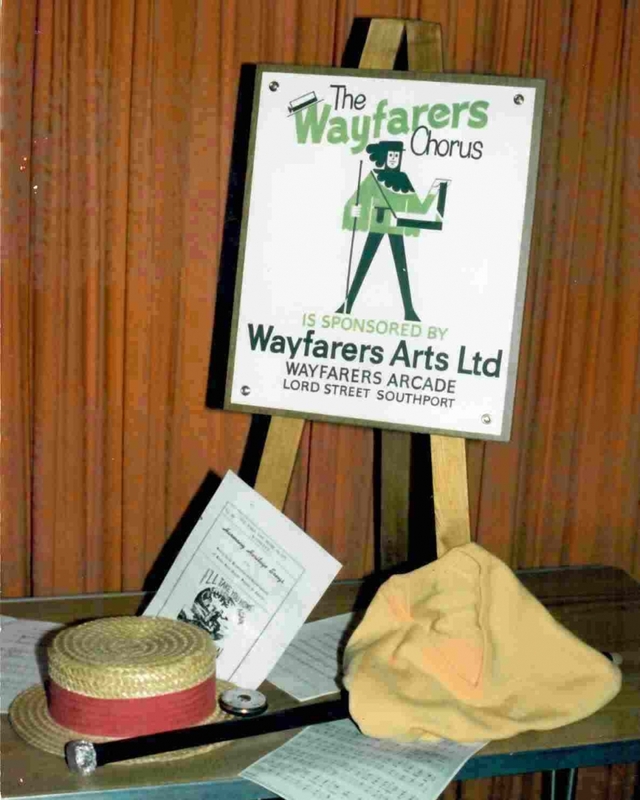 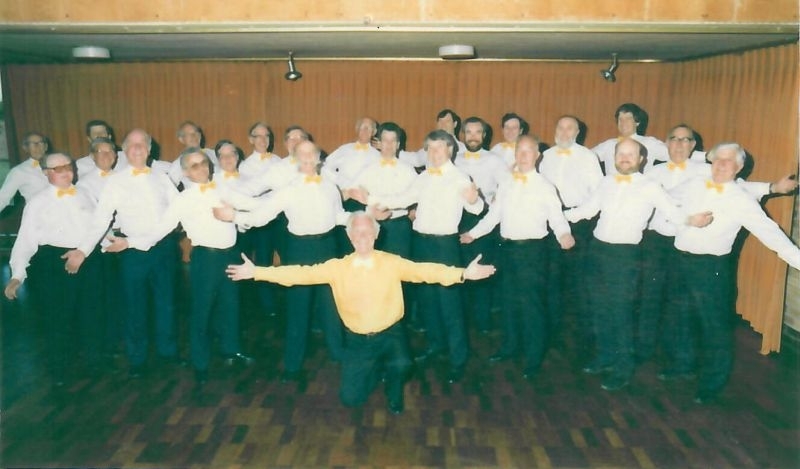 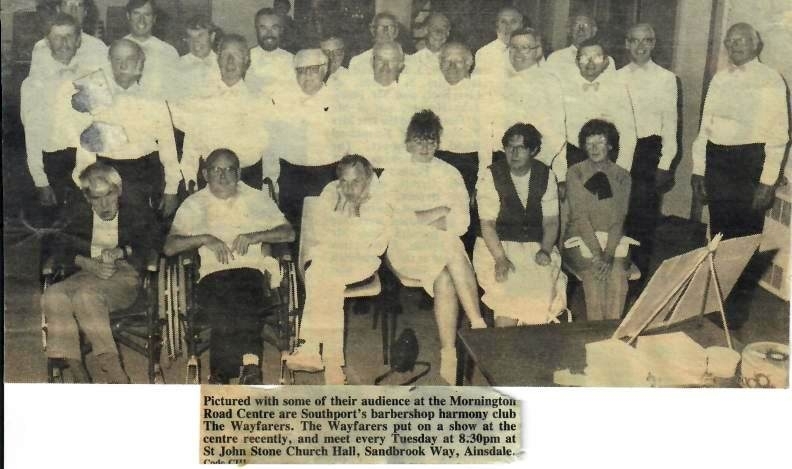 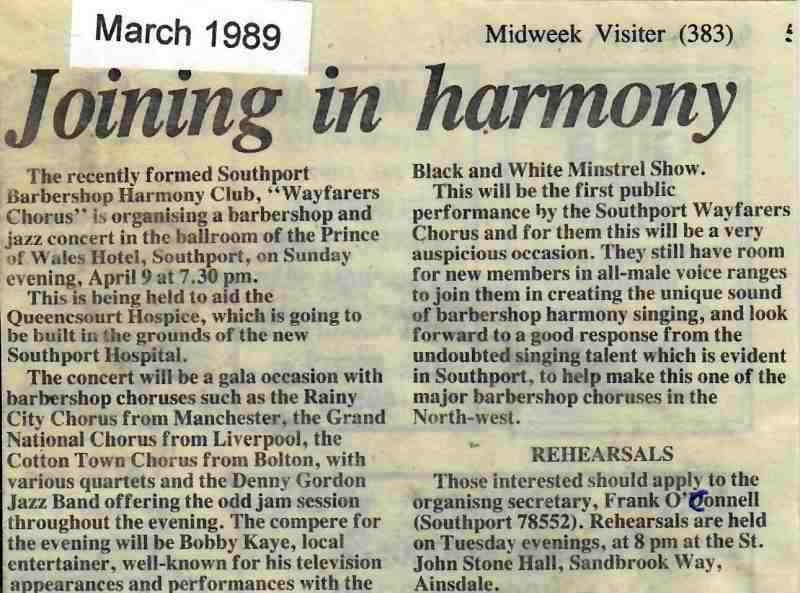 Wayfarers Chorus was formed in 1989 and, since the start, various members have collected photos and newspaper clippings. 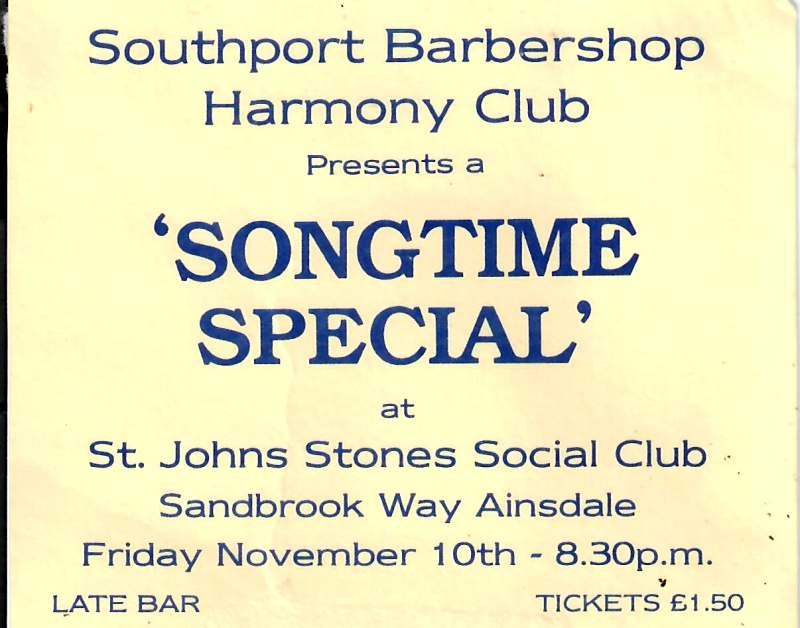 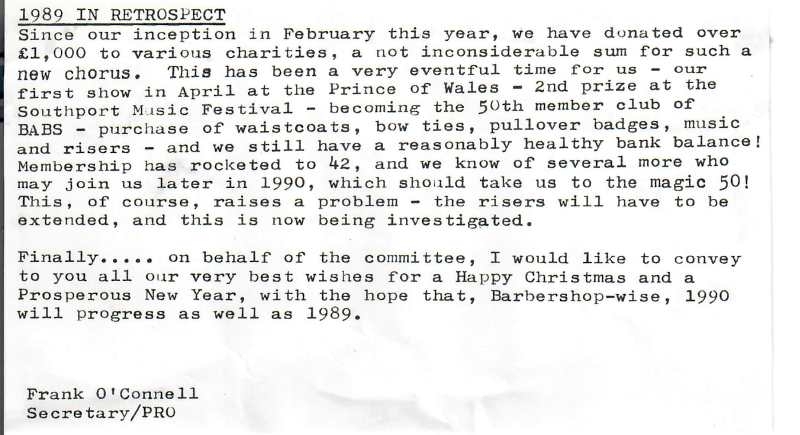 Unfortunately not all are suitable for scanning onto the website, but over the coming months those that are will be added. 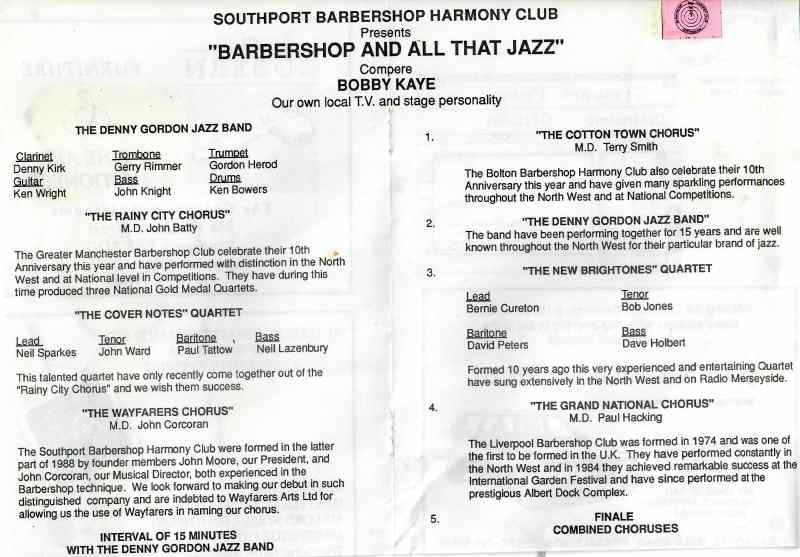 Where better to start than with our first year.